while dropping the spin rate to deliver a longer flight. 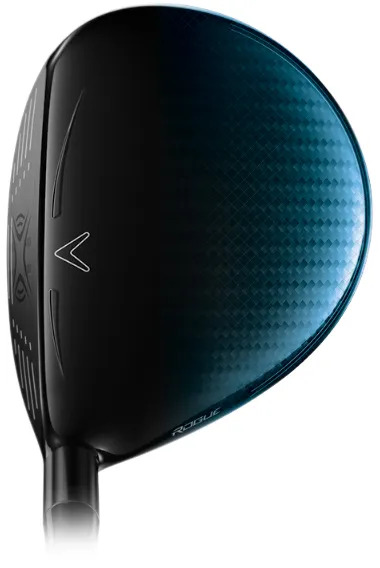 These are for golfers who’re more consistent with their Fairway Woods, generating a faster swing speed. 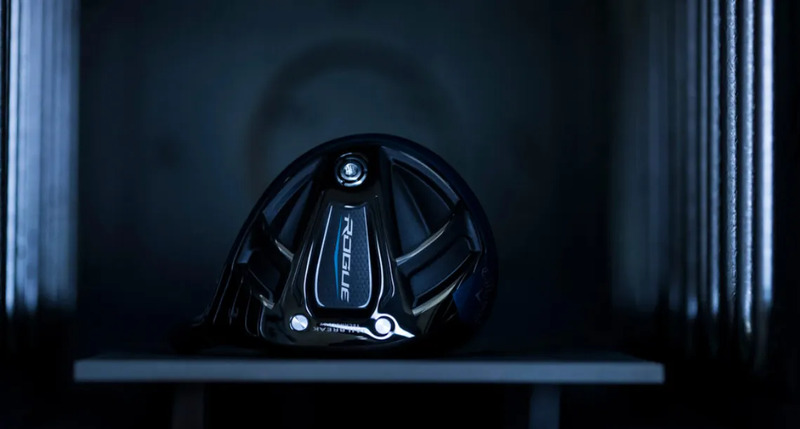 The hitting zone is extended by the Face Cup, and the ball speed is increased by the unique Jailbreak Technology. 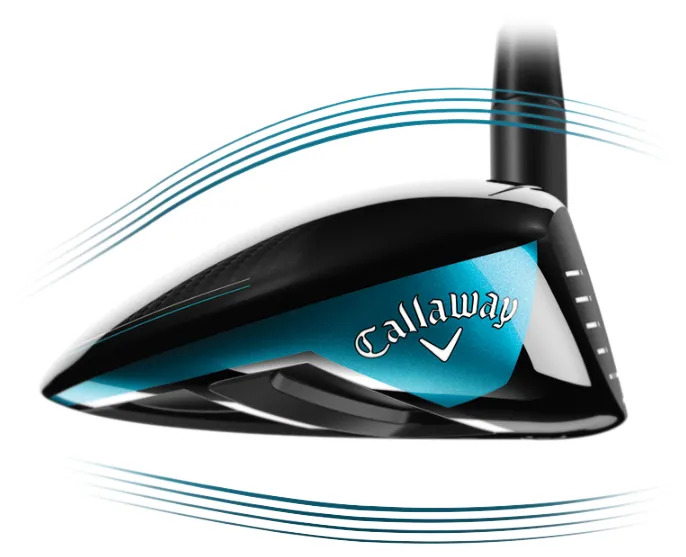 To lower the spin rate for extra carry for golfers with faster swing speeds, the CoG has been moved closer to the face. You’ll notice a sleeker head shape that’s been designed with the assistance of Boeing’s engineers. 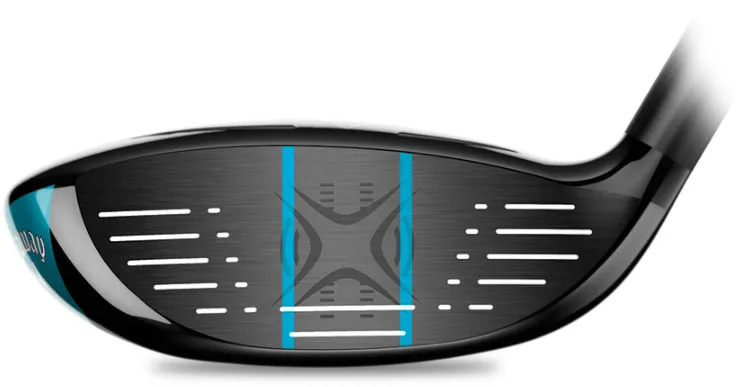 Weight saved in the crown not only allows the CoG to be located closer to the face, it allows the MOI to be higher. That means more forgiveness, so you can go a little harder with this club. 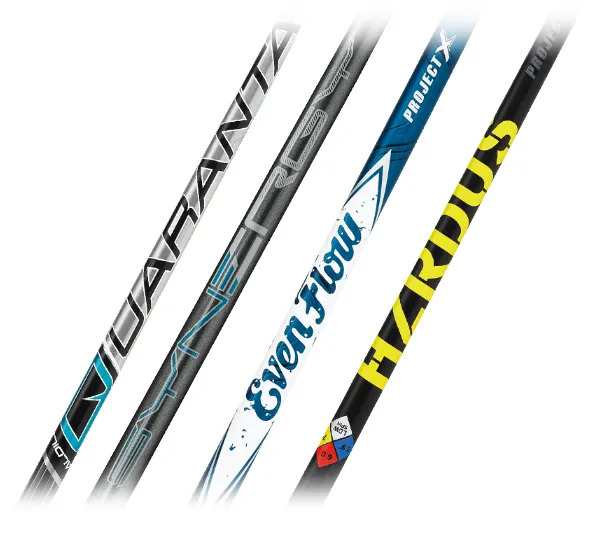 and profile shafts to find the perfect match for your Fairway Woods. 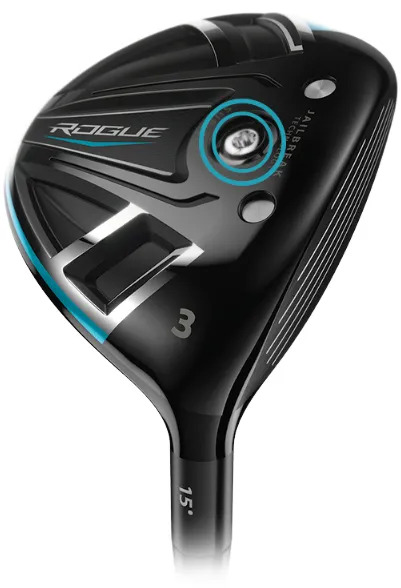 Is the Callaway Rogue Sub-Zero Fairway Wood right for you? The longer clubs in your bag offer more challenges to anybody’s swing.